I need your support because I overheat my motorcycle (Tuono 2012), because of that, I need to change the crankshaft or repair it and some spare parts. Attached the pieces with pictures in order to explain better which parts are. 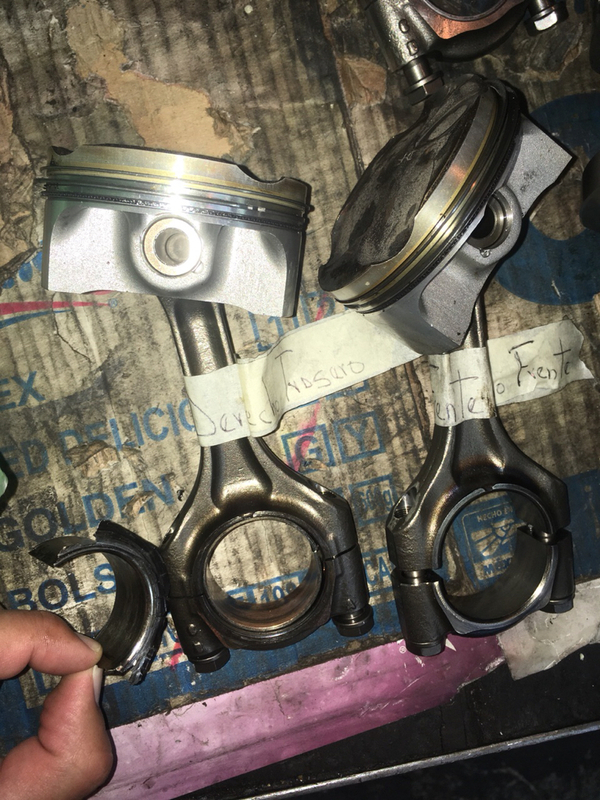 I’m in Mexico City, here is not good Aprilia support (new Aprilia dealer and here in Mexico the market is focused in Vespas, Aprilia brand is not recognized well yet), so I am striving to solve with a very good European motorcycle mechanic here and myself. 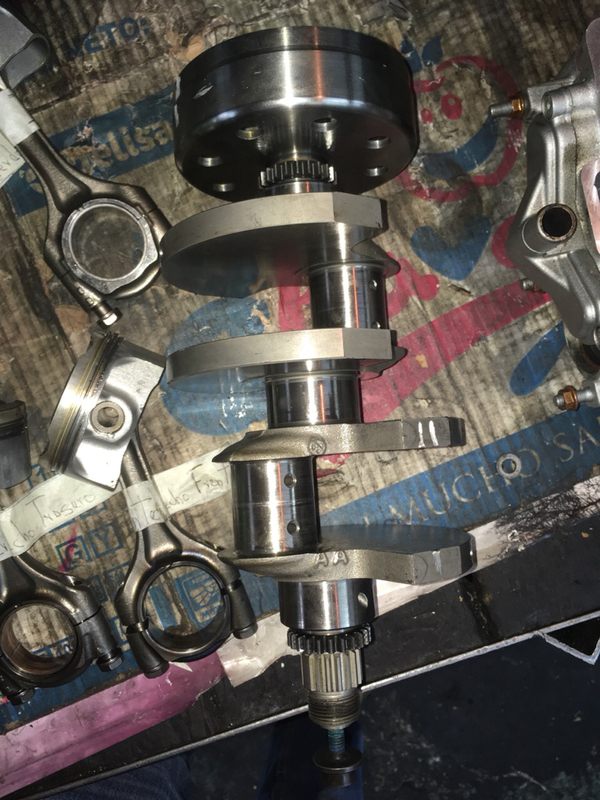 We want to rectify the crankshaft because seems that we can do it (not hard damage) and buy proper rods and bearing shells. We asked directly to AF1 Racing. If you have had this issue or give me some advise please tell me. All your inputs are very welcome.